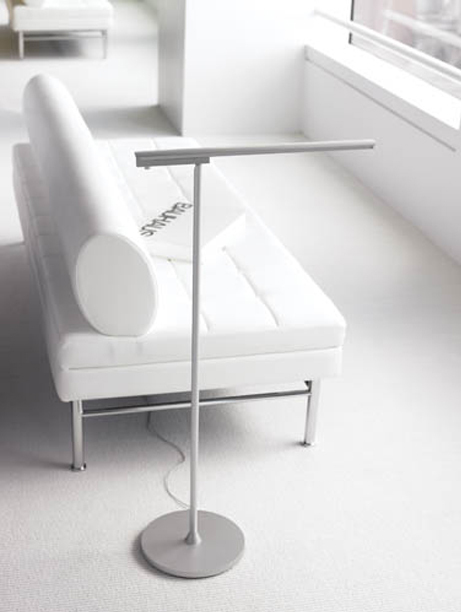 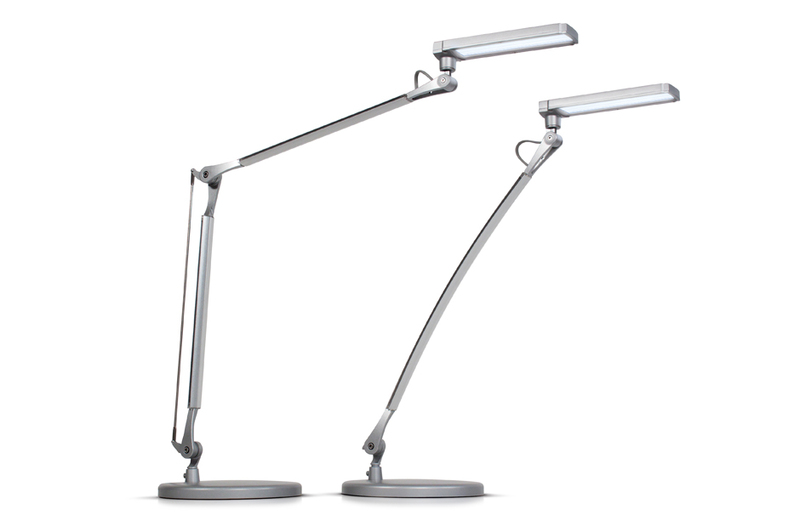 Current workstations demand energy efficient lighting with a contemporary design. 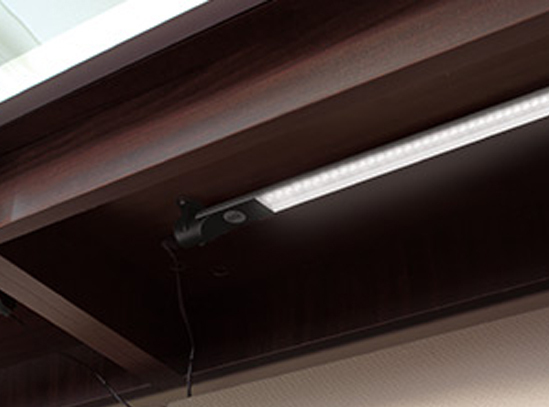 Current workstations demand energy efficient lighting with a contemporary design. 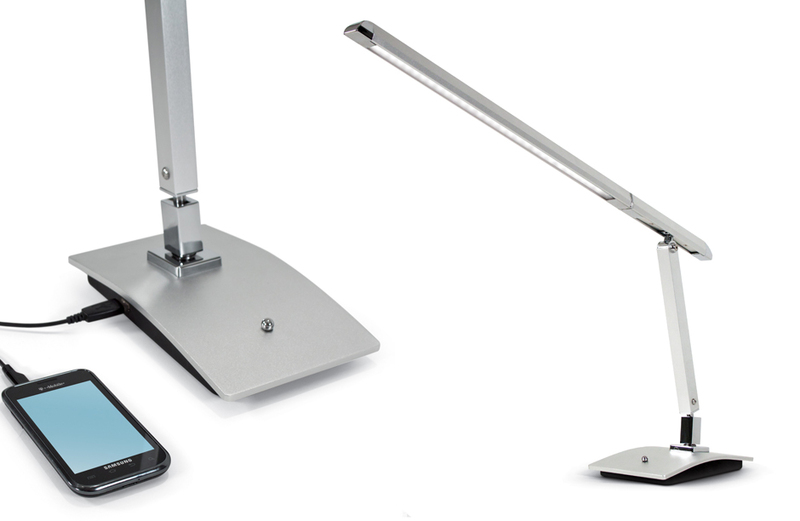 The new VIVID series task lights offer attractive lighting solutions and profiles that blend into any working environment. 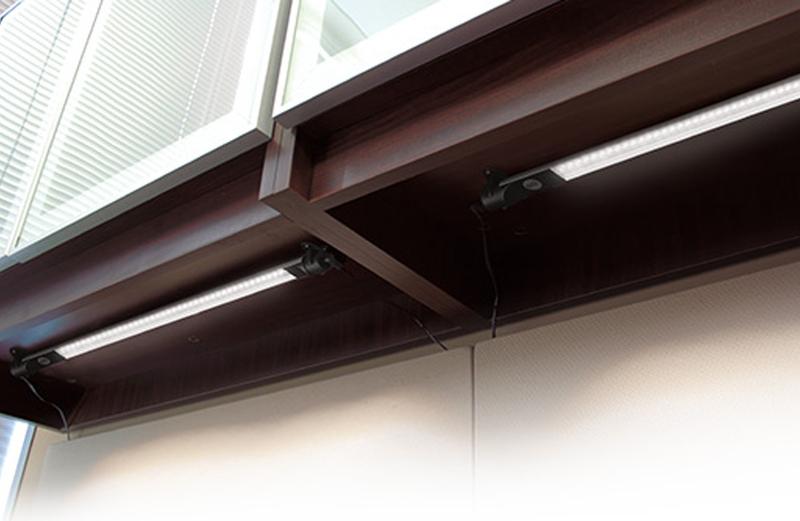 As modern office designs continue to move toward greater energy efficiency, lighting is one of the easiest ways to capture LEED points.